By now we’ve shown you how to change the fluids of a Bugatti Veyron, but this is probably no quite an important knowledge in life. 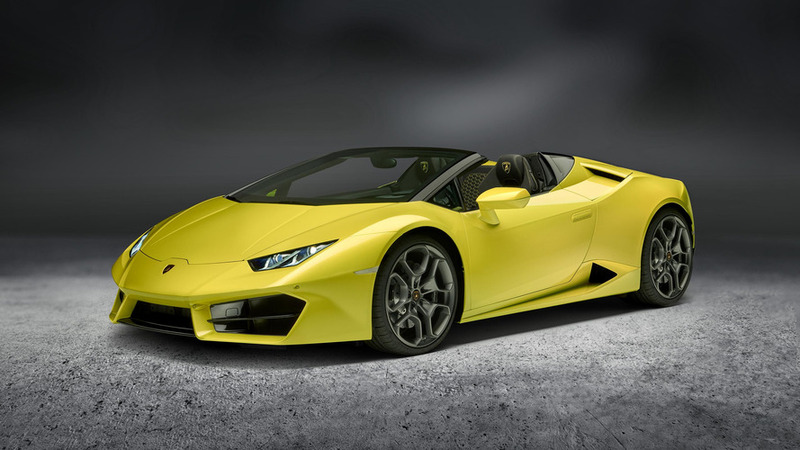 Today we are bringing much more useful information, which might save you in some critical situations in real life – how to change the oil of a Lamborghini Huracan. 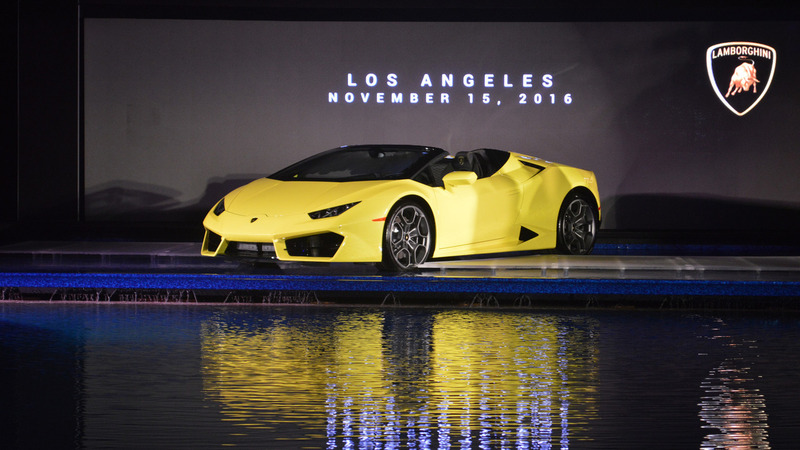 Jokes aside, let’s join Jesse Tang, fleet manager at Royalty Exotic Cars, who is walking us step by step on changing the oil on a 2018 Huracan Spyder. As one might expect, it’s not an easy job, but most of the operations are similar to what you need to do with any other car. You have to lift the car up and unbutton all the shield panels under the engine and transmission, or roughly about 50 bolts. Then, there are eight (yes, 8!) drain plugs on different positions, which allow draining the oil from all sides of the engine. Every plug needs to get a new seal when fitted back to the engine block. One very important thing is to always measure the amount of oil that comes out of the engine. That’s not an official rule or something, but it’s generally a good advice to follow with any car. That way you will always know if the vehicle burns oil or not. Depending on the engine and the climate, different cars use different oils. In this case, for a Huracan in Las Vegas, you need 5W40. Put the new oil, measure its level twice, and go for a ride to make sure the car runs like it’s supposed to. If the red oil alert on the dash is not blinking, you’re good – everything with the oil change has gone well.